Splunk, which will trade under the SPLK ticker, has taken in $40 million from investors, including August Capital, Ignition Partners, JK&B Capital and Sevin Rosen Funds. 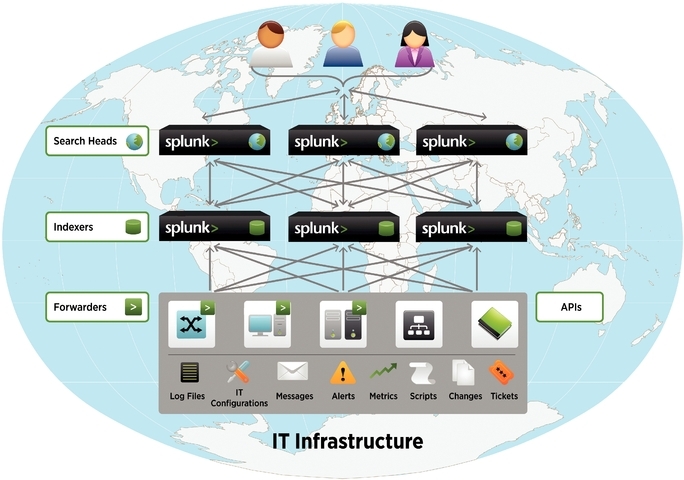 A majority of Splunk customers are beginning to use Splunk for “Application Performance Monitoring” — monitoring their large scale, distributed mission critical applications. 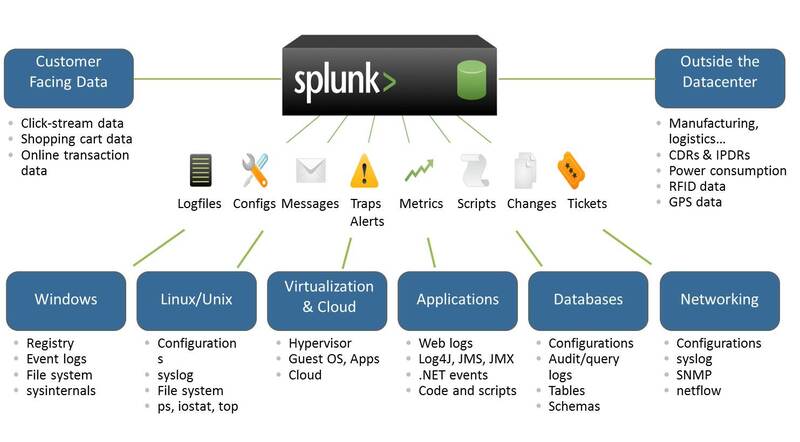 Splunk can be used to isolate problems, diagnose and troubleshoot issues, to monitor performance and service levels, to connect transactions across different components of infrastructure. 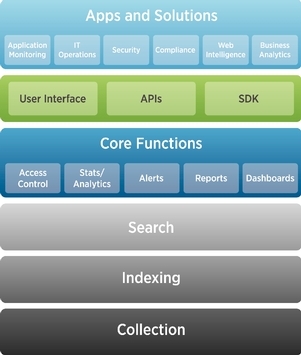 All this enables better operational insights about applications. Competitors for Splunk in the Security Information and Event Management (Big Data use case) include HP/ArcSight. LogLogic, LogRhythm, netForensics and SenSage. Splunk like analysis become critical as gadgets that work as sensors on humans are becoming ubiquitous. 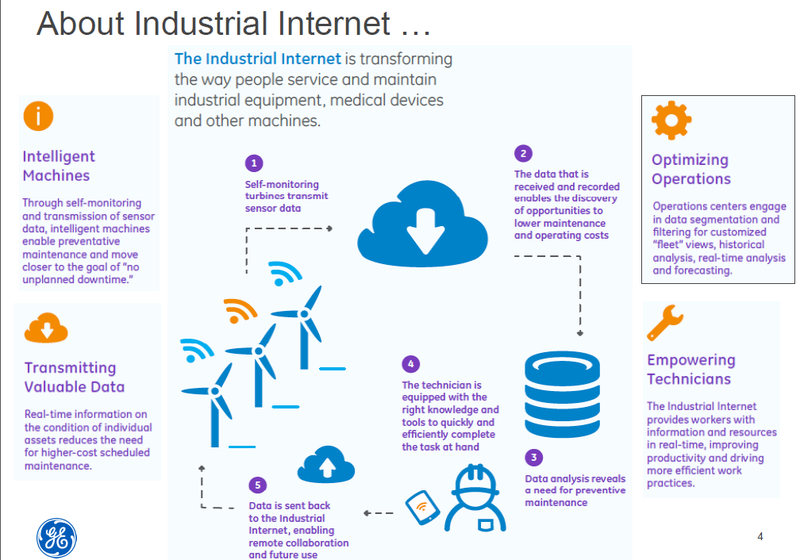 Sensors are empowering consumers with technology to literally improve their lives, and connect them to the internet and other resources. There are all sorts of sensors for well-known human telemetry: weight, blood pressure, pulse oximetry, glucose level, air quality, distance traveled, and more. There are also sensors for fuzzier (computed not measured) areas such as concentration, sleep quality, mood, and so on. The common element for all of these is measurement with a device that connects to the internet (or directly your mobile device via bluetooth) and then on your device you can view trends, track, and analyze the data. For many people this is literally life and death (tracking bp, glucose). For many it is a way to maintain fitness levels or achieve a better level of fitness.